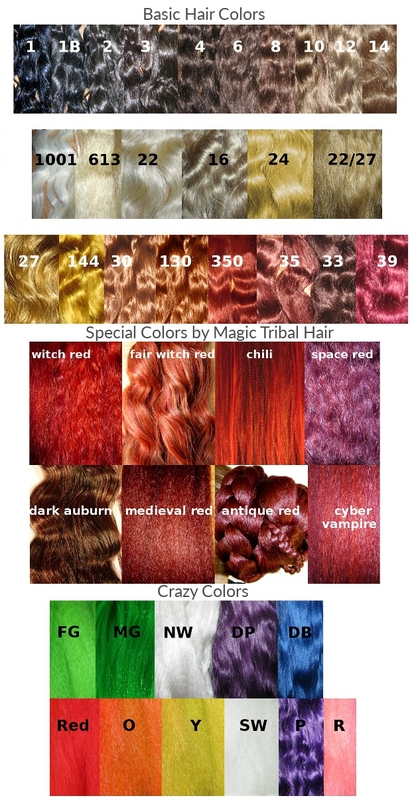 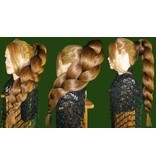 Braid, extra volume supersize with crimped hair texture! 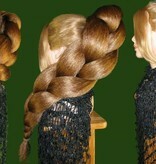 Crimped means hair with very small zigzag waves, hence the big volume. 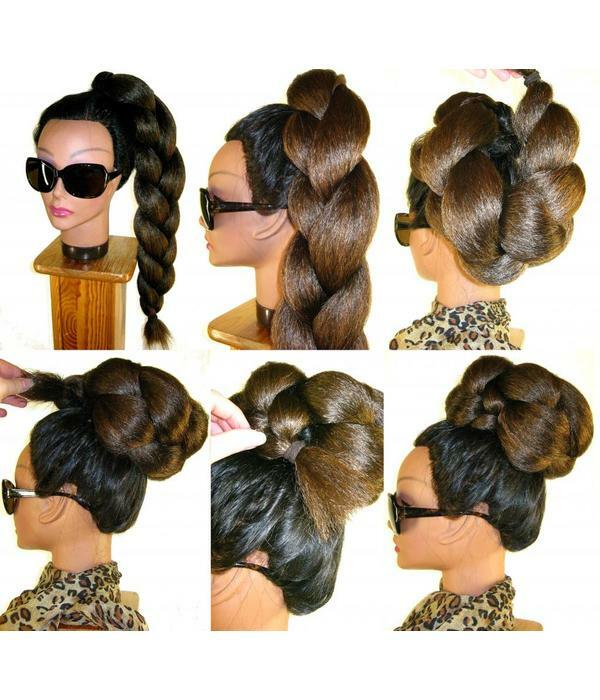 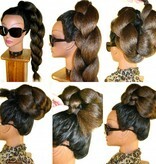 Crimped hair is very easy to braid and braids of crimped hair make great, voluminous buns/ chignons, too. 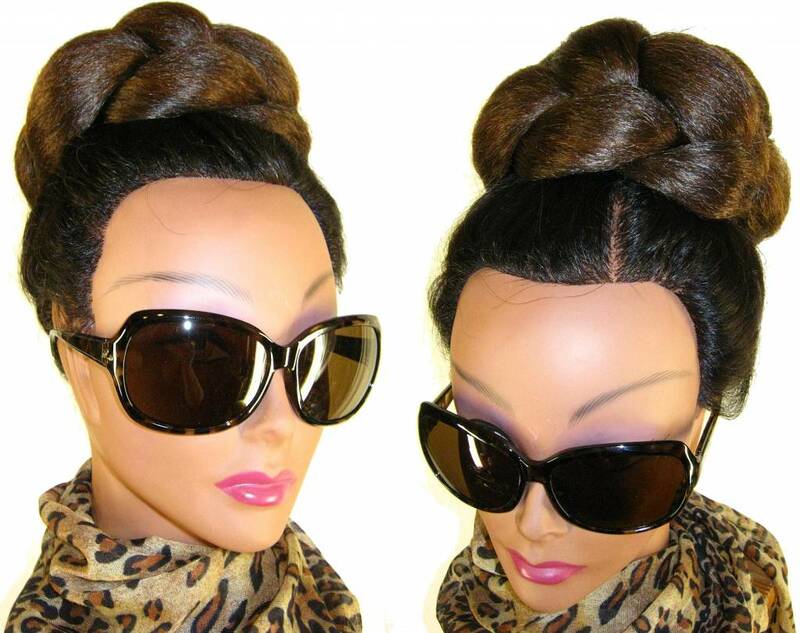 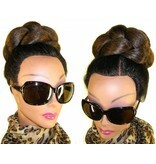 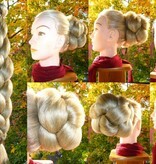 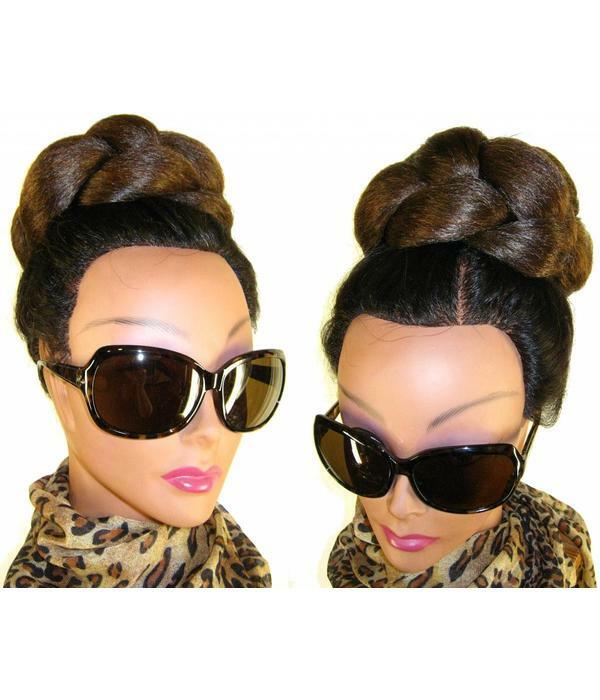 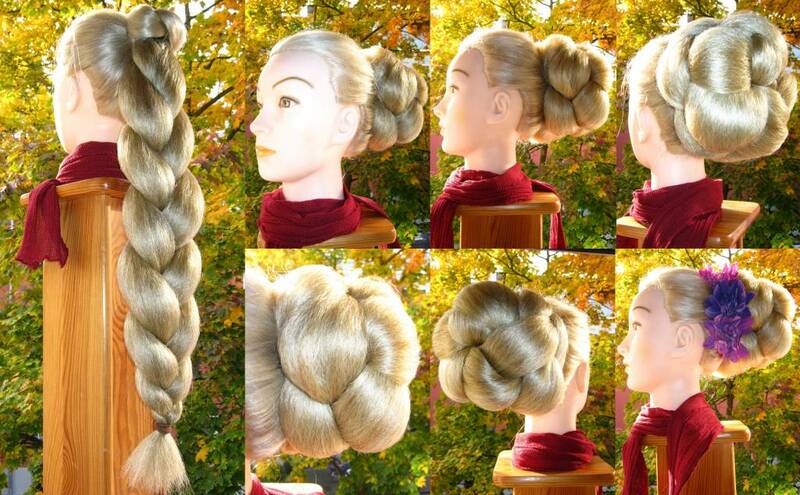 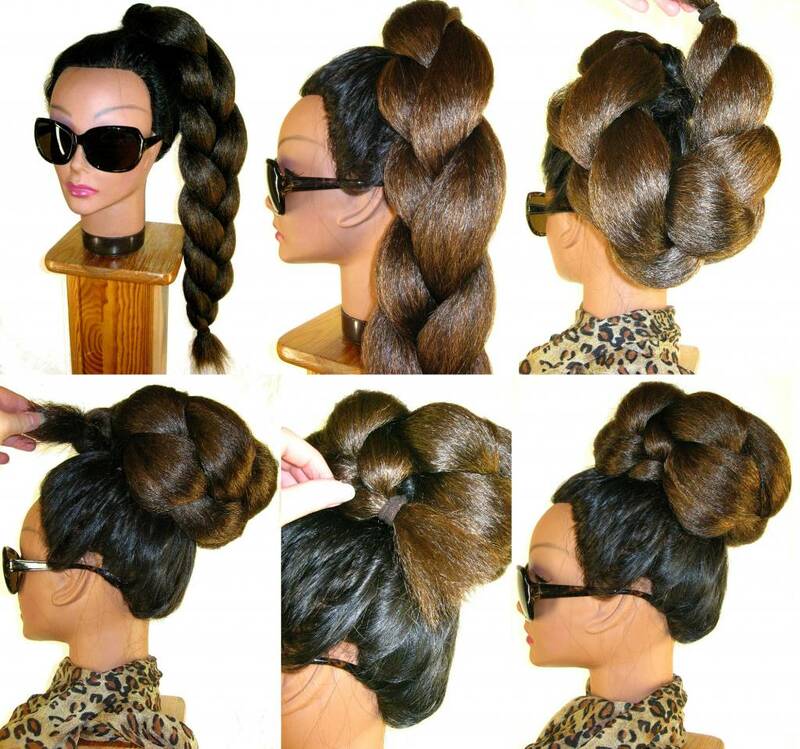 The bun is simply made by pinning up the attached plait - just like making a bun of your own hair! 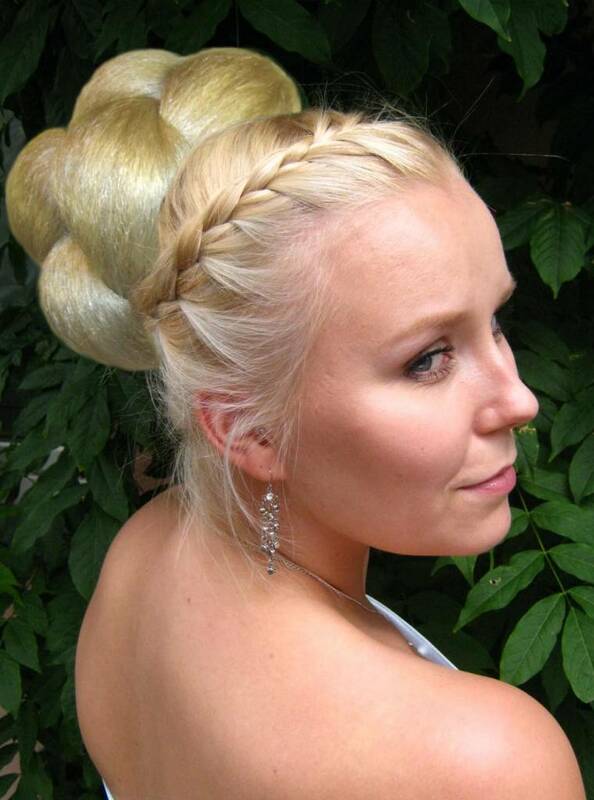 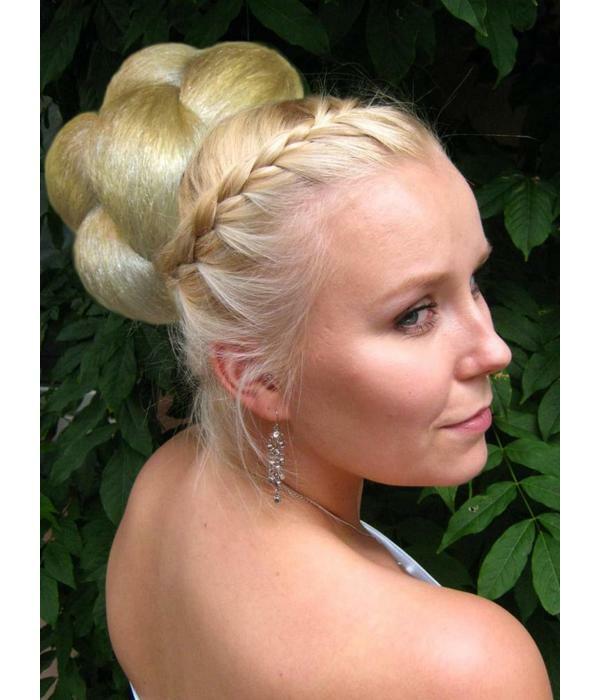 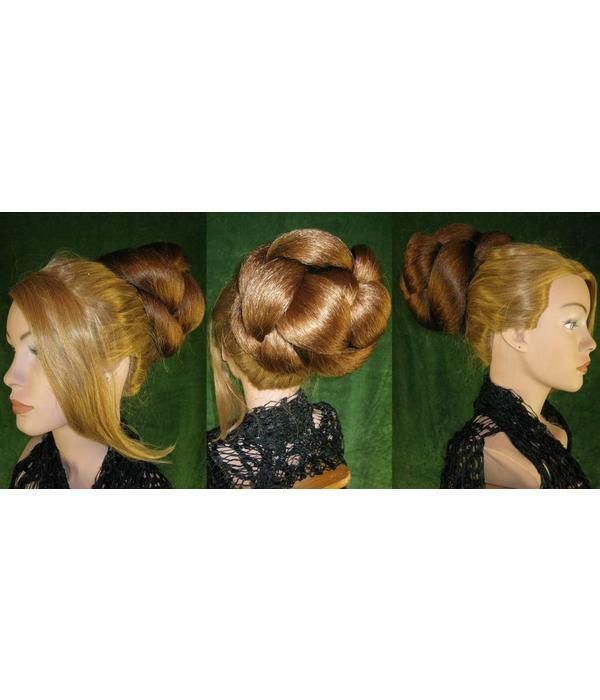 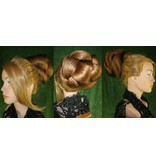 This supersize braid makes a super rich bun and is one of our most popular braids for festive/ formal buns & updos! 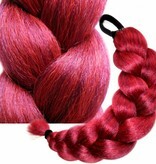 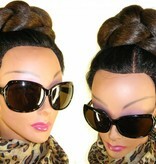 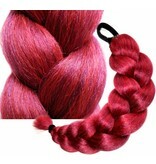 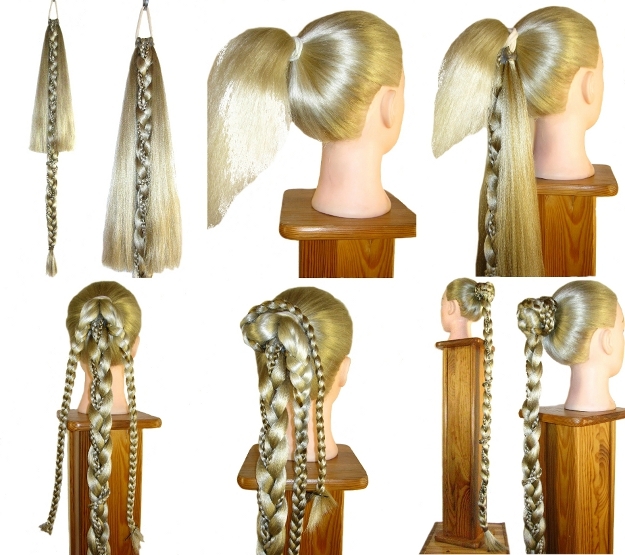 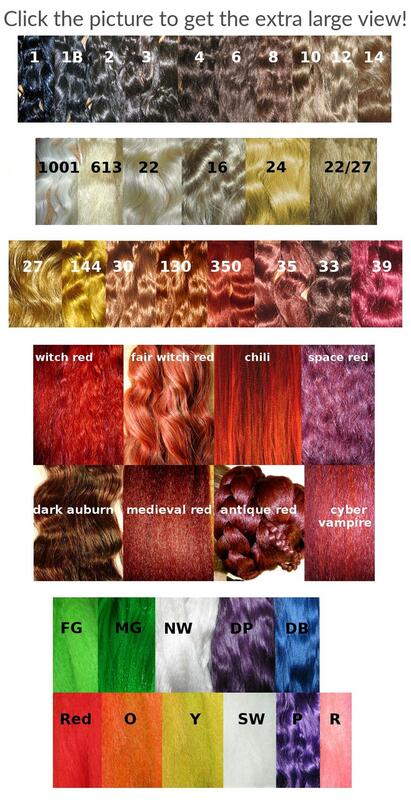 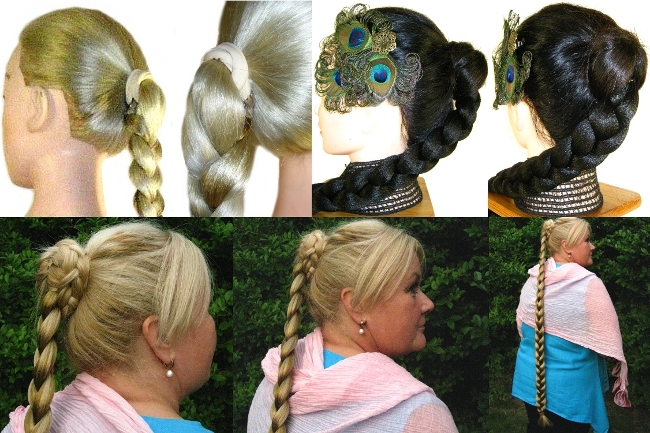 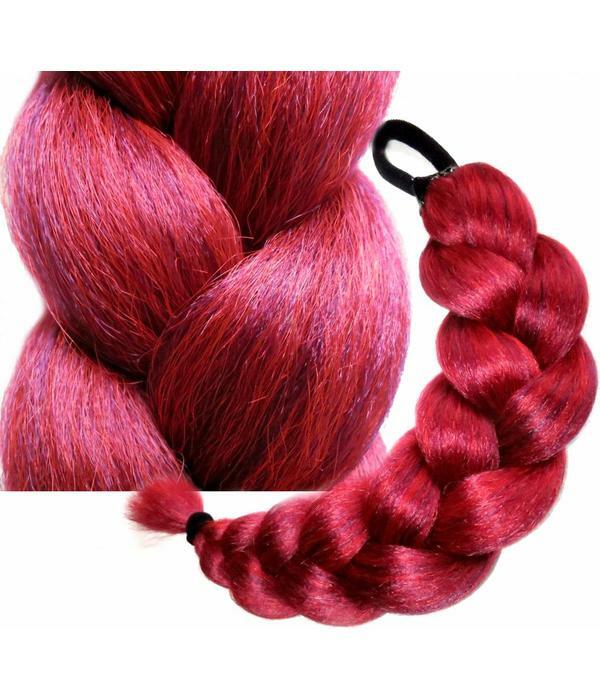 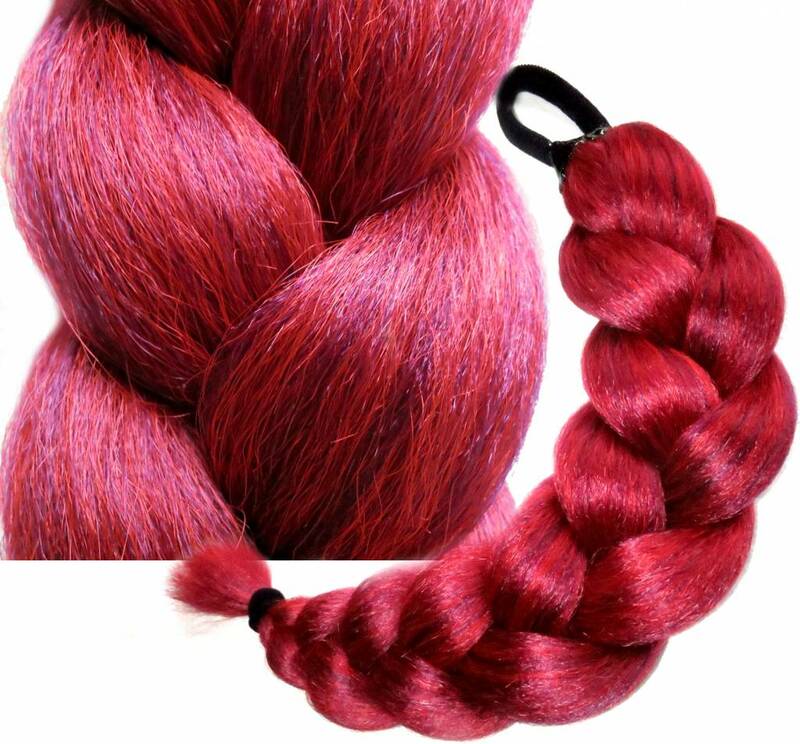 This braid hair extension is about 50 cm/ 20 inches long, about 12 cm/ 4.7 inches wide and 5 cm/ 2 inches thick when braided. 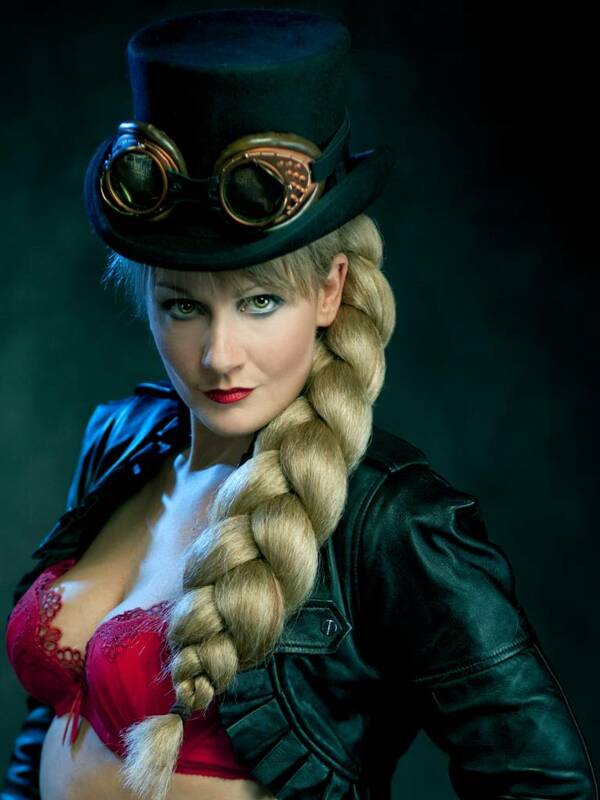 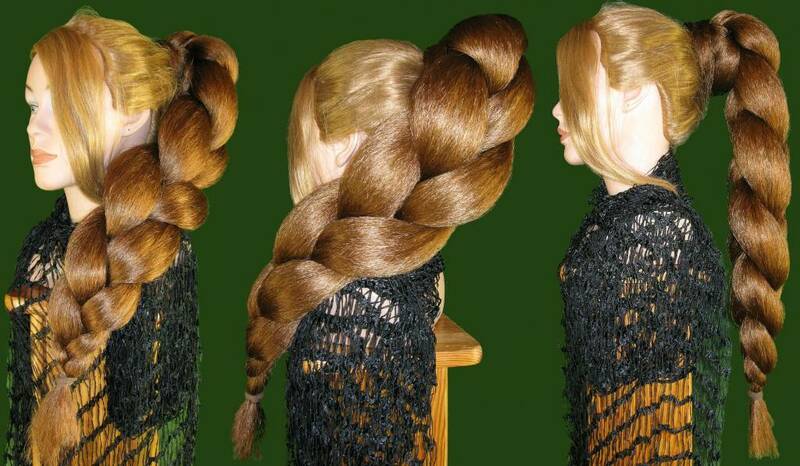 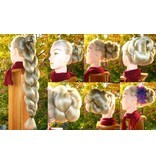 You can vary the size by braiding it more or less tightly.